The camp is based on offering outreach to young people from conflict regions in Africa, who have been resettled in the United States. The BBFS said, “ADC is led by Ms. Kim Arnold who serves as the President and Bermuda’s own Dr. Lew Simmons [V.P]. Lew is well know for being a leader in education and a former famed player of Somerset Trojans and Bermuda’s national team. Lew is also a founding member of BBFS in partnership with Dennis Brown. 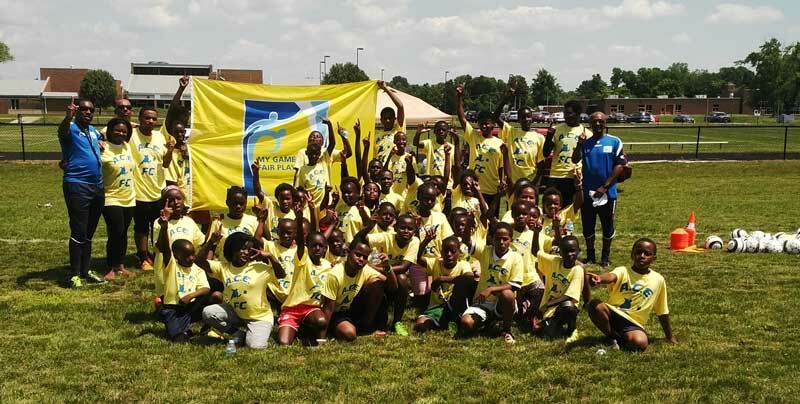 Audacia Educational Resettlement Works (AERW), would like to thank BBFS, Coach Cal and Coach Leroy and vice president, Lew Simmons for bringing your expertise to the “beautiful game” in Dayton, Ohio. My African refugee children from Central, East, and West Africa were given an awesome opportunity that would otherwise not have been provided to them without the help of BBFS. 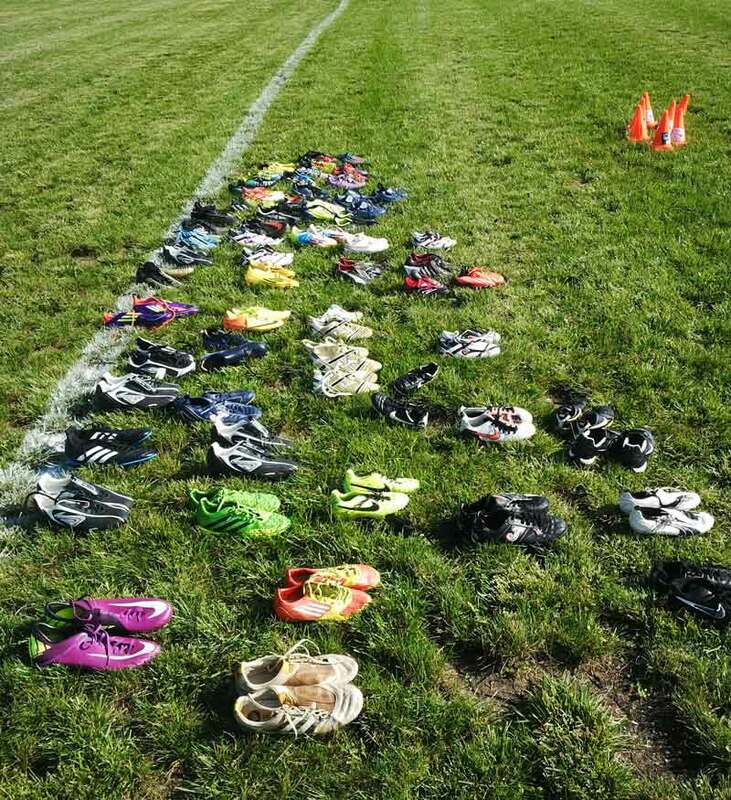 We are most grateful for your selfless acts of generosity and we look forward to continuing our new relationship and the opportunities that will follow our first (ACE FC) “Soccer Changes Lives” 2015 camp.